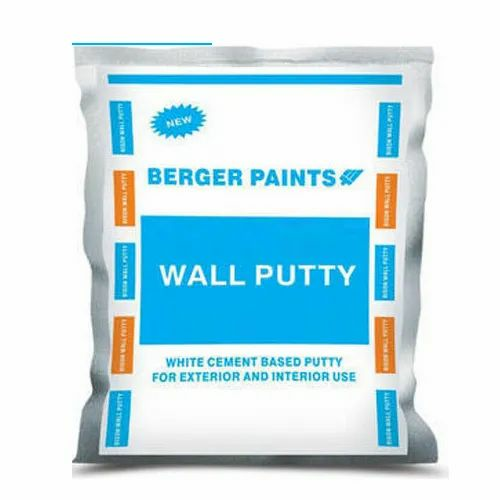 Keeping track with latest market trends, we are devotedly engaged in offering a wide assortment of Berger White Cement Based Wall Putty. R T Enterprises, is the leading company in the Indian decorative and Industrial covering Industry. We have engaged in Wholesale Trader the best quality of Wall Putty, Tile Adhesive, Tile Grout, Block Joint Adhesive, Wall Plaster, etc.